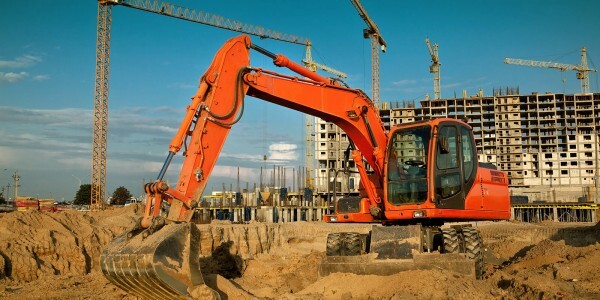 One of many construction and remodeling services offered by All Green Management. 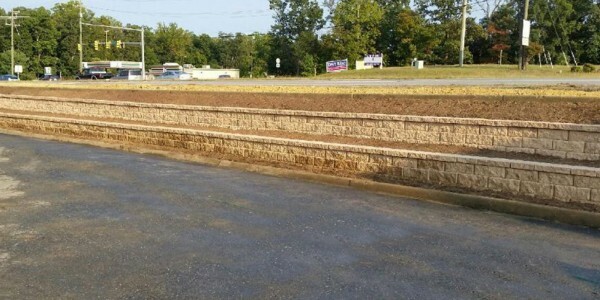 Redefining and establishing continued value and curb-appeal for your commercial properties. We offer customized maintenance programs in order to meet the needs of any company and their respective budgets. You property requires year-round maintenance. 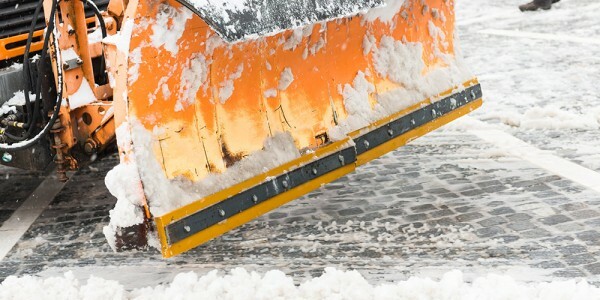 We have you covered with snow removal, sidewalk clearing and de-icing services for your commercial property when you need it most. All Green Management Inc. is a Mid-Atlantic based business with working sites and clients in the Mid and Southern Atlantic, Ohio Valley and the Mid West. With more than 20 years in business, their clients rely on experience to maintain their existing structures as well as upgrades to meet their individualized needs. AMG’s vast experience with Fortune 50 commercial clients has solidified them as a reliable vendor in building and property services. This approach has become the culture at AGM as every project and program, no matter the size or scope is given 100% attention. AGM has strategically positioned itself to reach across the country to service their nationwide clientele. Our headquarters is located in the Baltimore/Washington Metropolitan Area with several satellite offices across the United States. 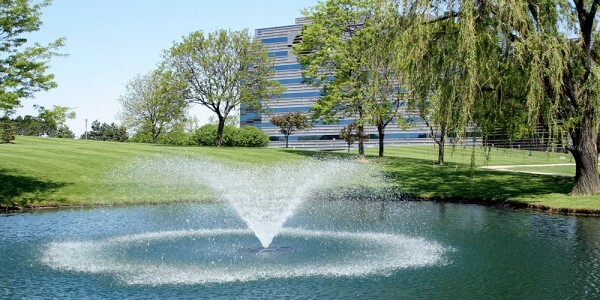 Offering property management services and specialty maintenance services across all 50 states. Our services cover all of your storm water management needs from the overall design/engineering services, to permitting and the overall development/construction. Turn-key construction is an excellent option for those looking for a more hands-off approach to their project. No oversight is necessary with AGM’s top-notch design and construction service. As the General Contractor, we first develop the highest level of trust and integrity with out clients. We value our role in the success of their project. We customize a maintenance program to meet the needs of any company and respective budgets. 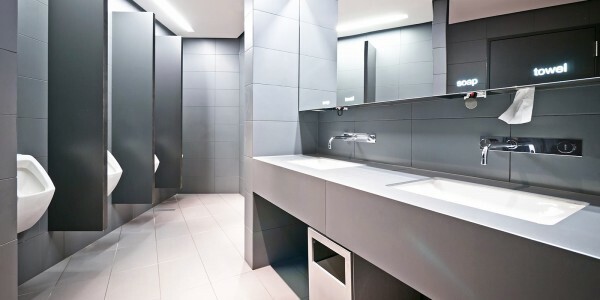 Are your commercial restrooms fully functional, durable and most importantly, ADA compliant? 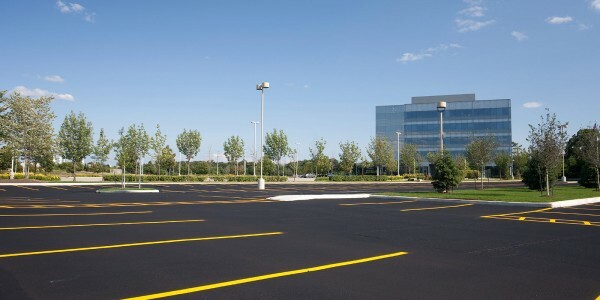 All Green Management provides optimal parking lot maintenance and repair services. 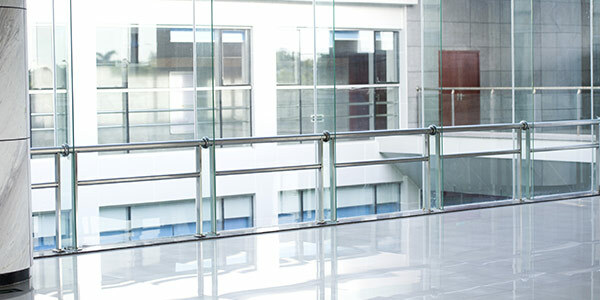 Need assistance caring for your commercial properties? 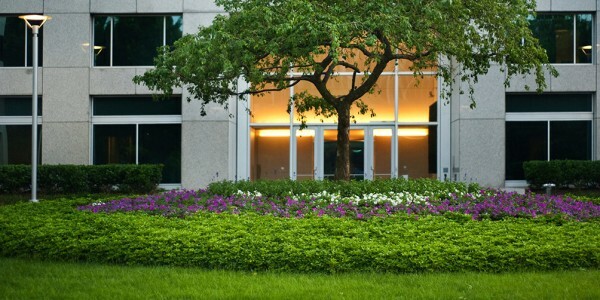 All Green Management will oversee each aspect of day-to-day commercial property maintenance details. All Green Management Inc. is a Mid-Atlantic based business with multiple satellite offices to serve a greater area. 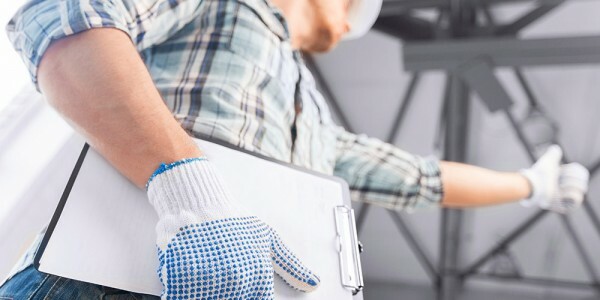 With more than 20 years in business, our clients rely on us to maintain their existing structures as well as upgrades to meet their individualized needs. Our team is available 24 hours, seven days a week. Please contact our office for more information on our services or regarding upcoming RFPs.